Find out where to pick up the latest copy! 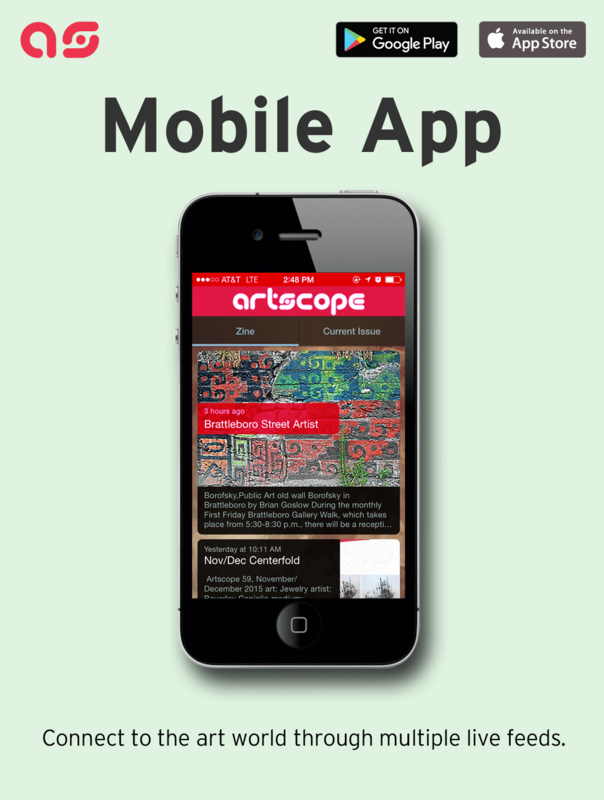 * While Artscope is available in 700+ locations throughout New England, this list identifies distribution sites which have a large number of copies available to the public! *NOTE: This is not a comprehensive list. While artscope is available in over 700 locations, these distribution sites tend to have a larger number of copies available. For information on picking up a copy at a location closer to you that is not listed here, you can email info@artscopemagazine.com or call (617) 639-5771. You can also order a one- or two-year subscription, or buy a single copy of the magazine, at artscopemagazine.com. You can also download an interactive digital edition with pan + zoom images, audio and video onto your iPad or reading tablet instantly via Newsstand worldwide at tablet.artscopemagazine.com.